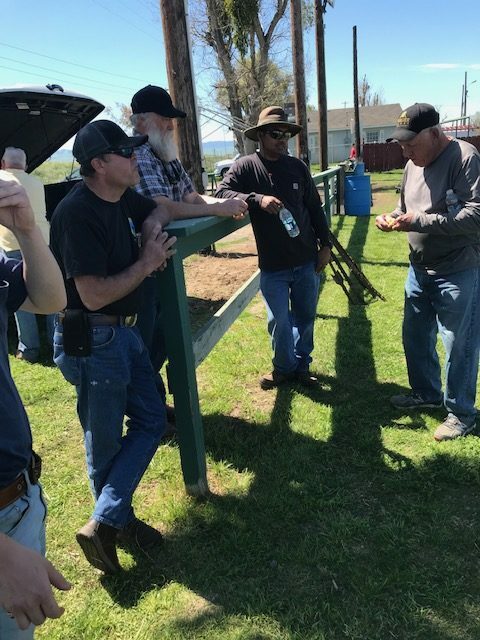 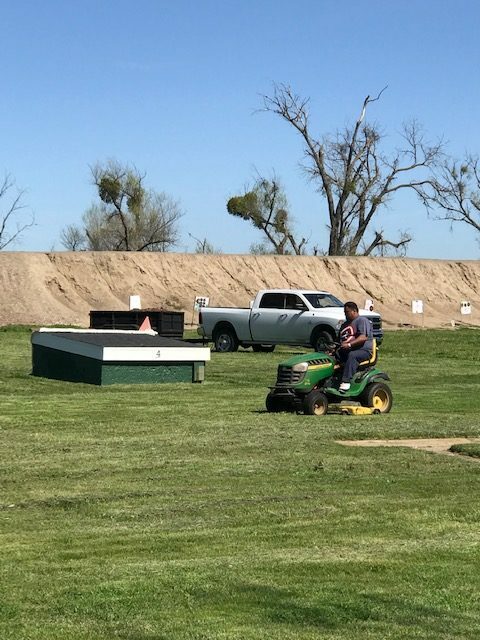 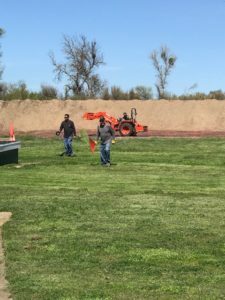 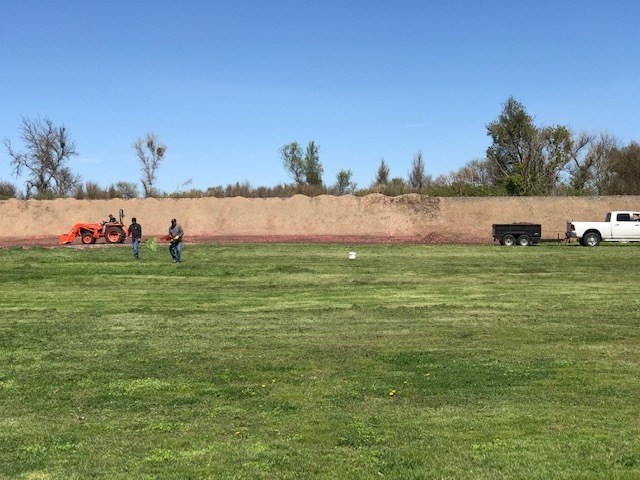 MSI Trap Shooters have been putting in the time and effort to clean up our trap ranges and get the place ready for the Valley Trap League shoot on sunday 4/7/19. 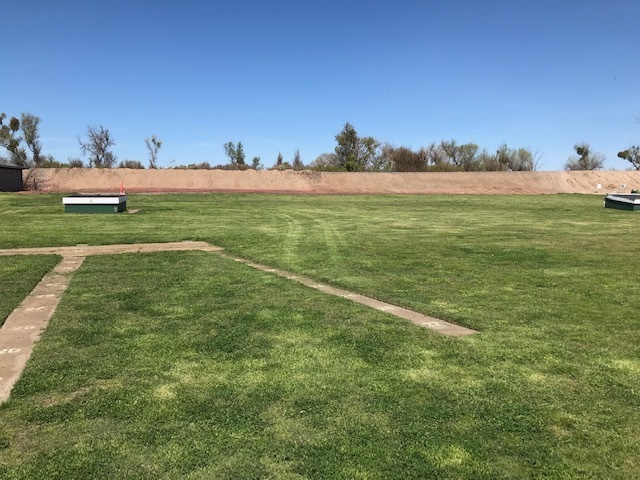 They’ve done a great job – and I think we’ll have a great shoot! 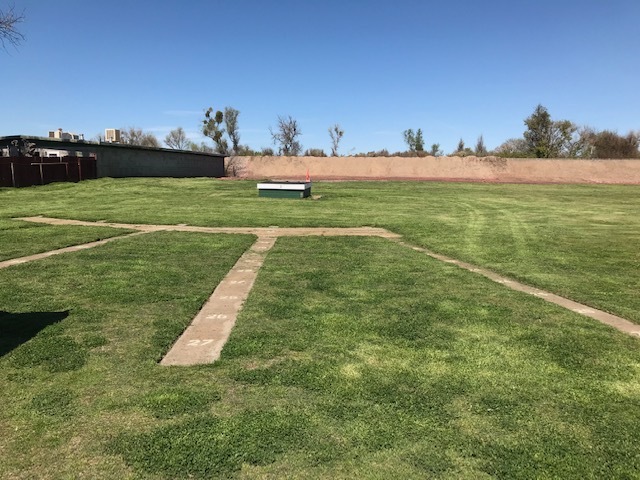 This entry was posted in MSI General, Trap, Uncategorized on April 6, 2019 by Tanya Williams. The matches for the first weekend in February were cancelled due to the weather – here is the scoresheet from the late February match. This entry was posted in Cowboy, Cowboy Scoresheets, Events, Uncategorized on March 7, 2019 by Tanya Williams. Scoresheet for the January 27th Cowboy shoot. 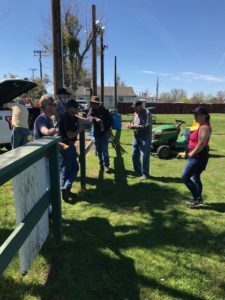 This entry was posted in Cowboy, Cowboy Scoresheets, Uncategorized on May 31, 2016 by MSI. 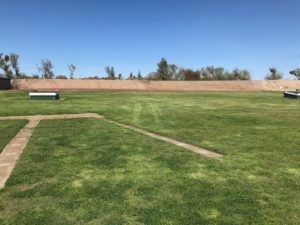 This entry was posted in Uncategorized on January 3, 2016 by MSI. This entry was posted in Cowboy, Cowboy Scoresheets, Uncategorized on January 26, 2014 by MSI.